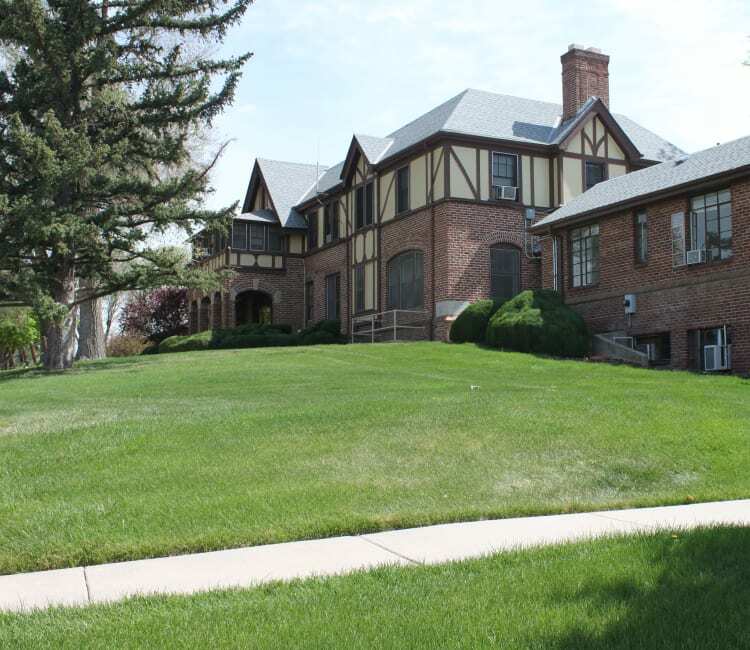 In September of 1925 the Grand Chapter of Colorado, Order of Eastern Star voted to establish and maintain a Home for the aged and indigent members of the Chapters. The land was donated by Robert Russell and in 1931, at a cost of $55,000, the Home opened. It consisted of 17 single rooms, 5 double rooms, a large living room, dining room and kitchen plus the Matron's living quarters. In 1952 there were so many requests for additional rooms, the board decided to add the south wing in 1955 for $75,000. Demand was still high for additional rooms so in June of 1959 the north wing was dedicated at a cost of $68,000. During the coming years smaller projects were accomplished such as replacing rugs, drapes, furniture and landscaping the grounds. In addition, other upgrades were made to comply with fire codes and an elevator was installed. Again, the wait list to get into the Home was getting very long, so in June of 1977, another addition was dedicated giving the Home another ten large private rooms, a spacious hall, large lounge and a chapel. Improvements to the Home were an ongoing project bringing the building up to current fire code standards and adding a medication, an exam room, and renovations to the upper level. As growth continued, the board decided to add 58 independent patio homes between 1989 and 1991. Initially these were sold to residents, however, now the homes are strictly leased. These beautiful homes have been immaculately maintained and are perfect for seniors who no longer want to deal with home maintenance. As a mission driven non-profit organization the Eastern Star Masonic Retirement Community strives to keep our pricing affordable. As a result, we stay full in both assisted living and in the independent patio homes. The community has future plans to expand and will implement those when sufficient funds become available. Mrs. Mary Barry has been called the Mother of the Eastern Star in Colorado. 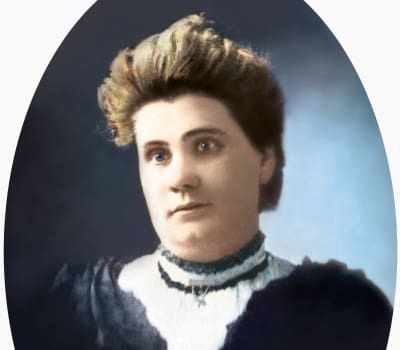 As the Right Worthy Grand Matron in 1900, she declared a goal she had for the future of the organization: “Our Ritual teaches that the Order exists for the purpose of… providing for the welfare of the wives, daughters, and widows of Master Masons. During the past years I have seen the need of a home… for those who were worthy and had a right to look to us for assistance. It seems to me quite appropriate that this Grand Chapter should at this time take some action in the matter.” The date was September 21, 1900. It took another 31 years for that brief statement of hope to become a physical reality. The Robert Russell Eastern Star Masonic Retirement Home was dedicated on September 13, 1931. 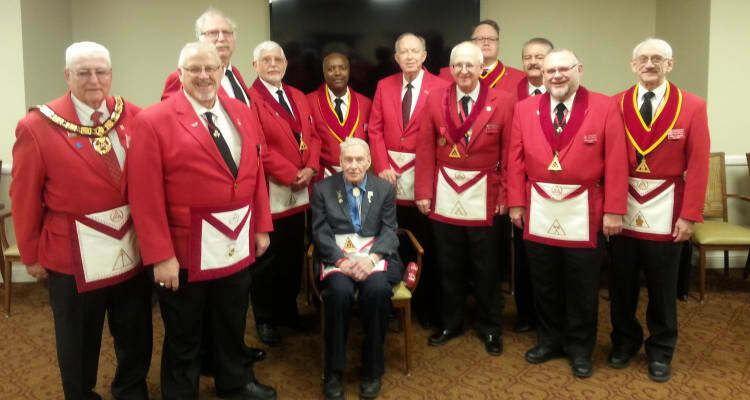 Brother Robert Russell felt compelled by Mary Barry’s vision to donate a portion of his 800 acre ranch to the cause with the stipulation that the Order of the Eastern Star was to build a home for aged and indigent members upon the land. He was present when the cornerstone was laid on September 18, 1930. Our newest building bears her name in honor of not only her vision for the future, but her constant effort to provide for those in need.